Folks that know me, know that I’m pretty passionate about “Affordable Housing.” Is it because I’m some screaming, leaning liberal? Naaa. Ok, maybe. But really, it’s because I know the impact that having a safe place to live can have on an individual, a family and a community. 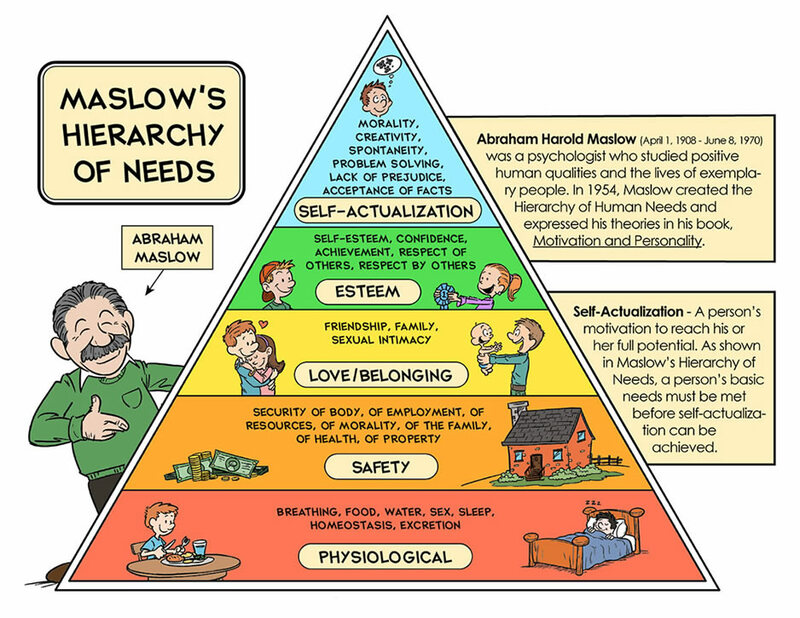 In fact, for those of you that remember, you might think back to when you learned about Maslow’s Hierarchy of Needs. Remember that chart? The most important needs are those “physiological needs” that is air, water and food. Also included in those are clothing and shelter. After that is safety, feeling safe from war, disaster, family violence and abuse, and being secure personally, financially, and healthy. We need these core, most important needs met in order to succeed, to participate fully in society, and to grow. 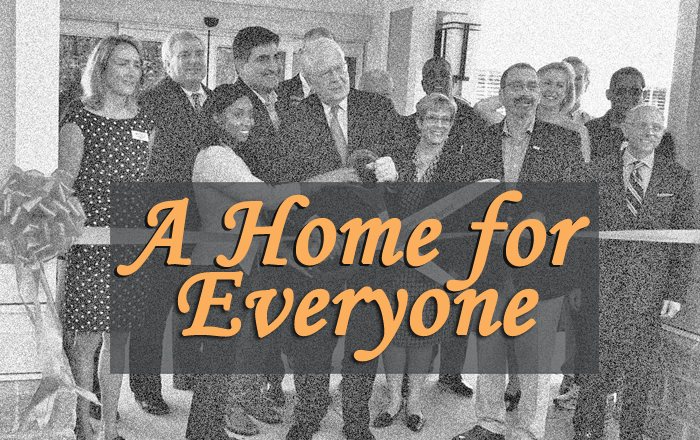 When these needs aren’t met people cannot function properly, families struggle, and there is a high likelihood of failure – at home, work, and at life.